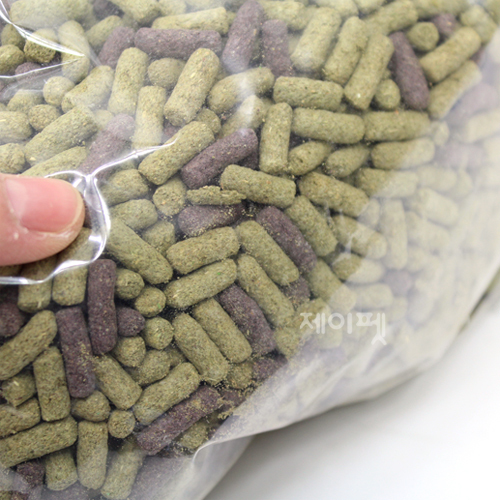 소취기능 : 유카추출물 함유로 천연소취성분으로 소변냄새 제거기능이 탁월합니다. 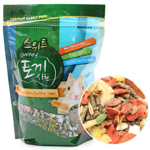 소프트타입으로 아기나 어른토끼에 관계없이 전연령이 잘 먹습니다. 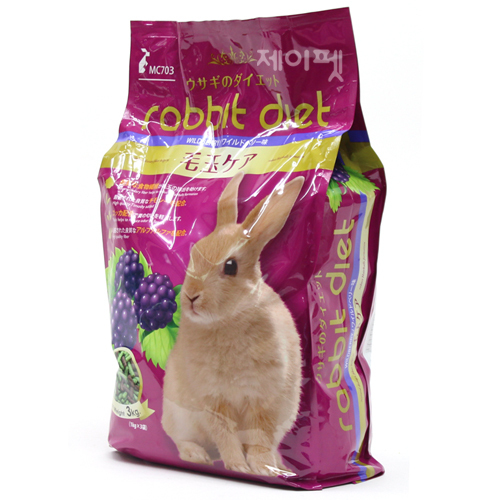 신선 보존을 위해 1kg씩 3봉으로 별도 포장하여 보관 및 관리가 쉬우며 벌레의 침입 등에도 안전합니다. 3. 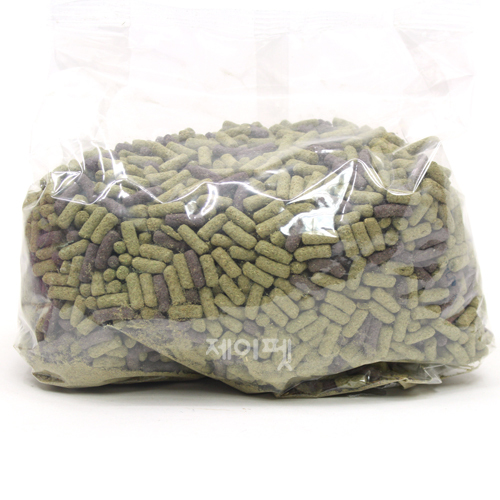 Essential Vitamins and Minerals – Completed and balanaced vitamins and minerals for strong immune system and healthy growth. 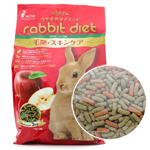 A premium rabbit diet with strawberry flavor to ensure every bite your pet loves. 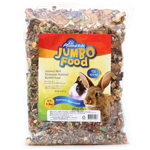 Made from natural ingredients carefully selected and processed. 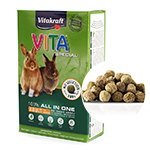 A completely formulated rabbit food enriched with high quality alfalfa and beet pulp. 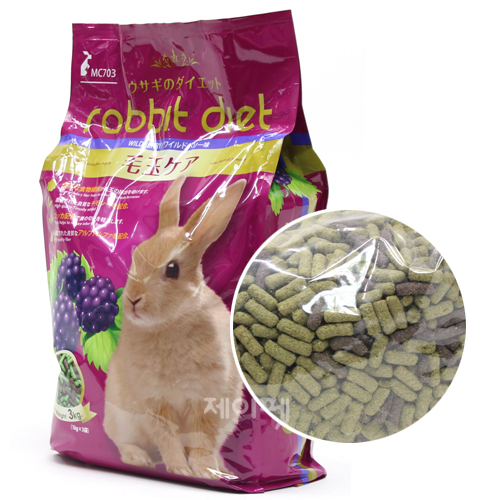 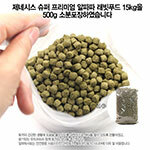 This soft pellet is easy for a rabbit to consume and can be fed to a baby rabbit. 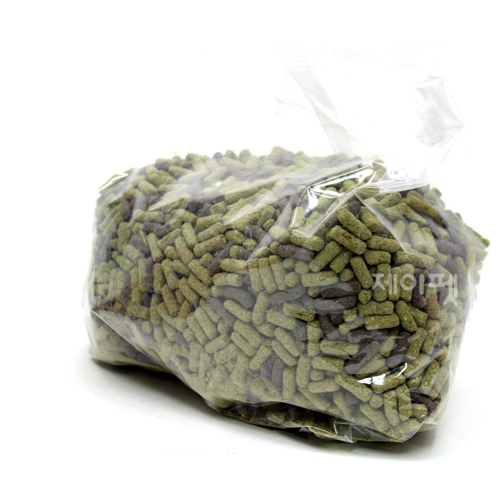 Contains high quality alfalfa which is a major source of quallity fiber.